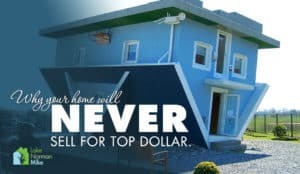 Have ever dreamed of living on an island? 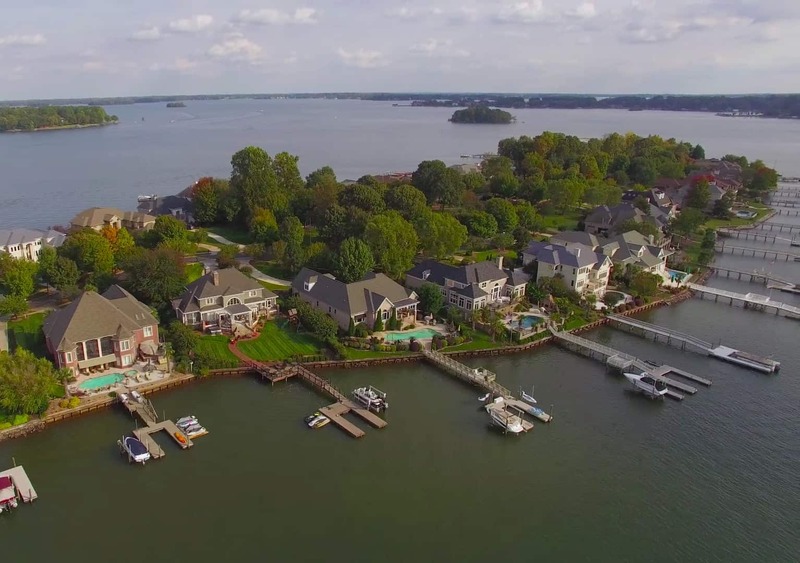 Well, you can make this dream a reality on your own private gated island on beautiful Lake Norman. 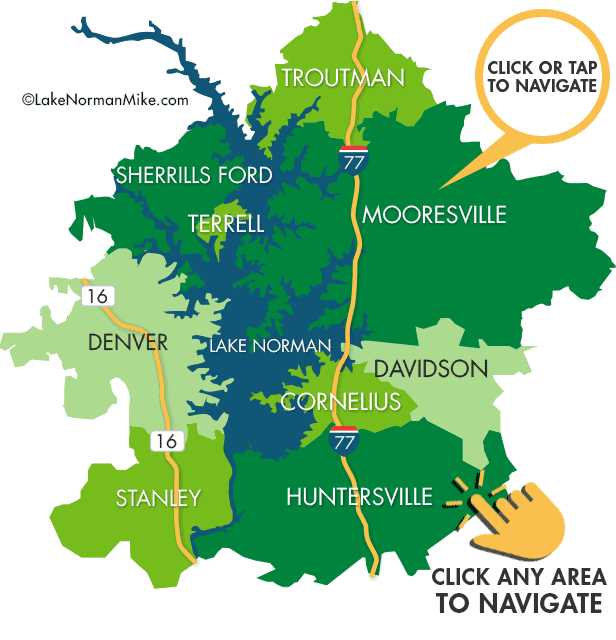 Take a peaceful, quiet drive across a small bridge, separated only by the blue waters of Lake Norman, and you will arrive at the beautiful entrance gates, through which approximately 40 homeowners call home. 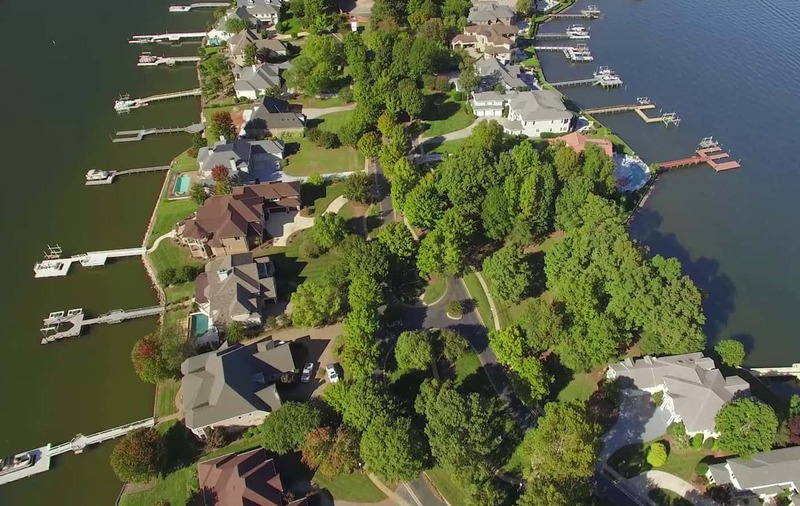 Governors Island is located on what locals refer to as the ‘quiet side’ of Lake Norman. 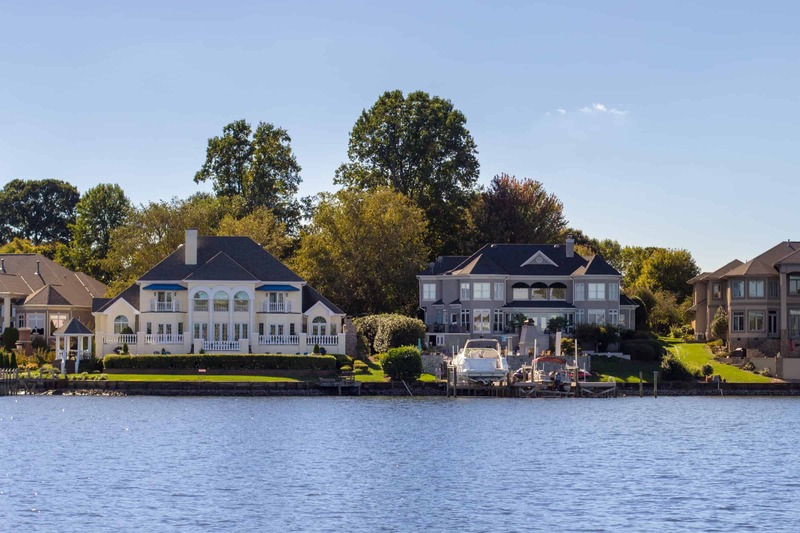 A small cluster of exquisite luxury homes where every family enjoys stunning views and waterfront living at its finest. 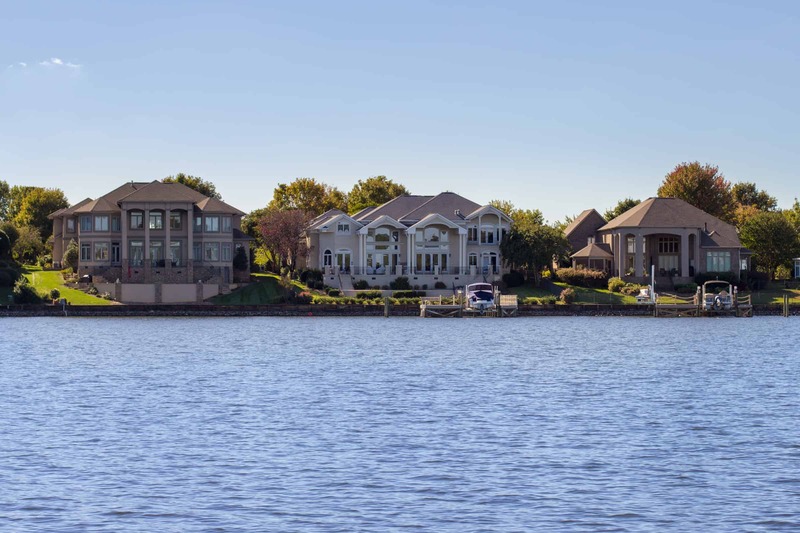 As you browse through our video, imagine yourself enjoying a glass of your favorite Pinot on the porch overlooking the lake, or taking a quick walk to your dock for a short cruise to some waterfront dining. 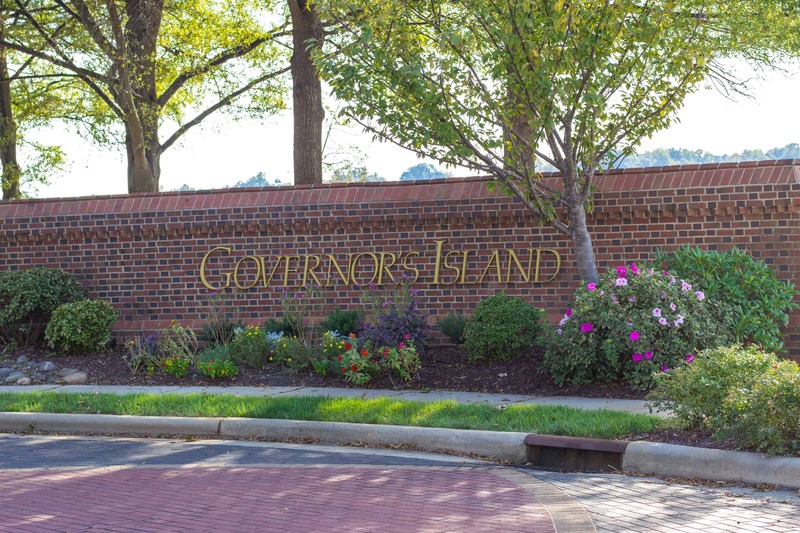 Governors Island is located about 20 miles Northwest of Charlotte. 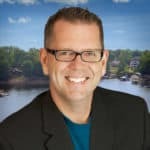 Home prices range from $900k to over $4 million. 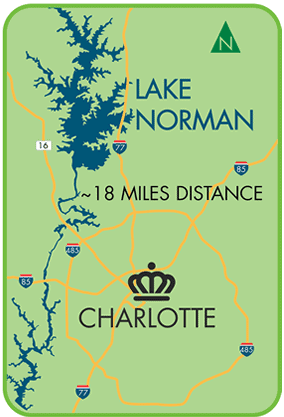 Golfing is available at either Westport or Verdict Ridge, both just a 10 minute drive away. 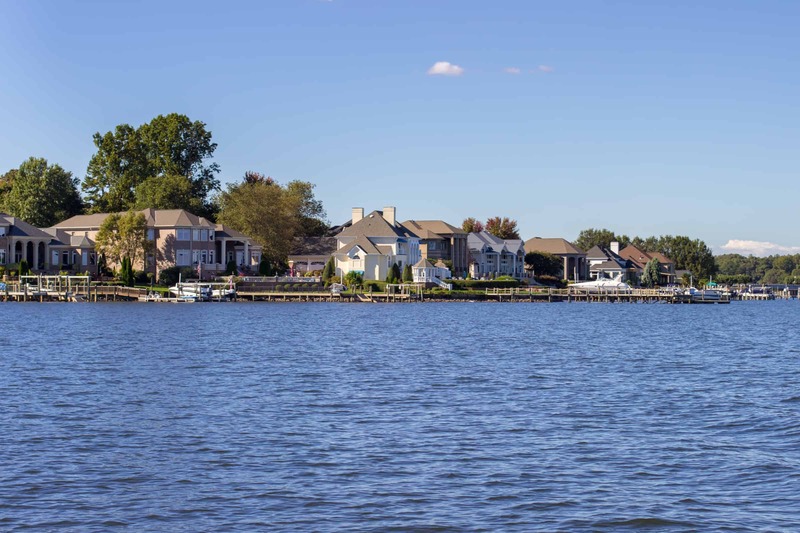 If luxury and waterfront living is what you are after, and Governors Island is not your choice, please feel free to visit our other featured communities that offer the finest living Lake Norman has to offer on our Lake Norman Luxury Page.